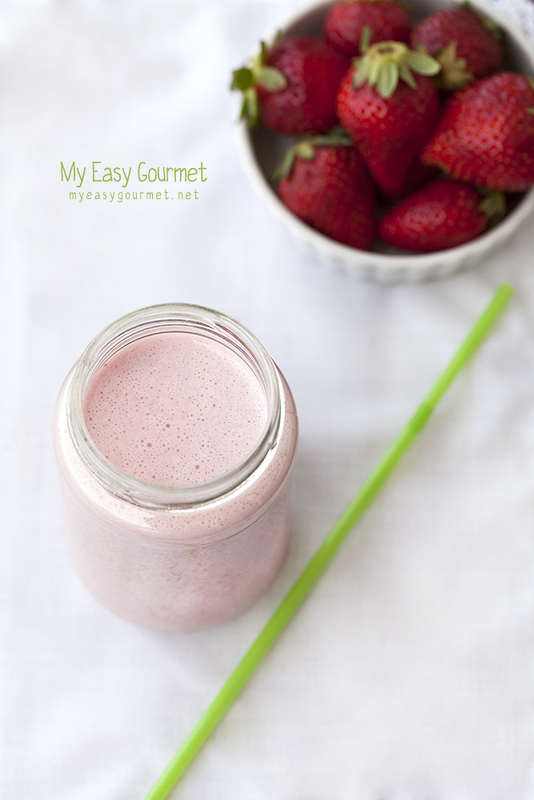 The mint sounds fantastic in a strawberry smoothie! Now that is a photo that makes you want to dig right in! 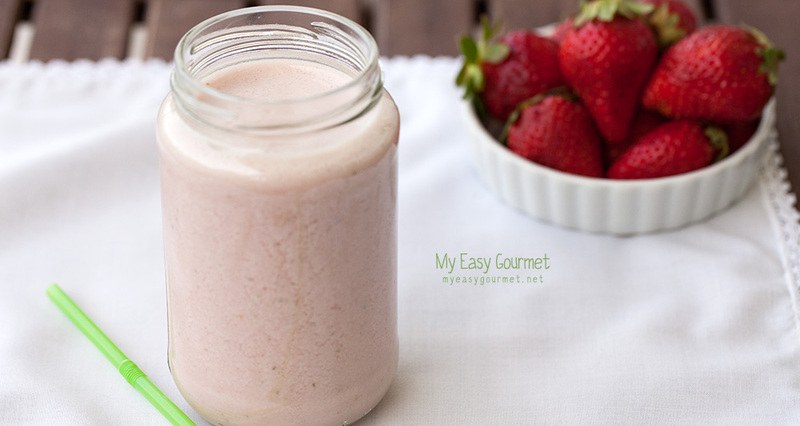 Please send some of that frothy smoothie my way.